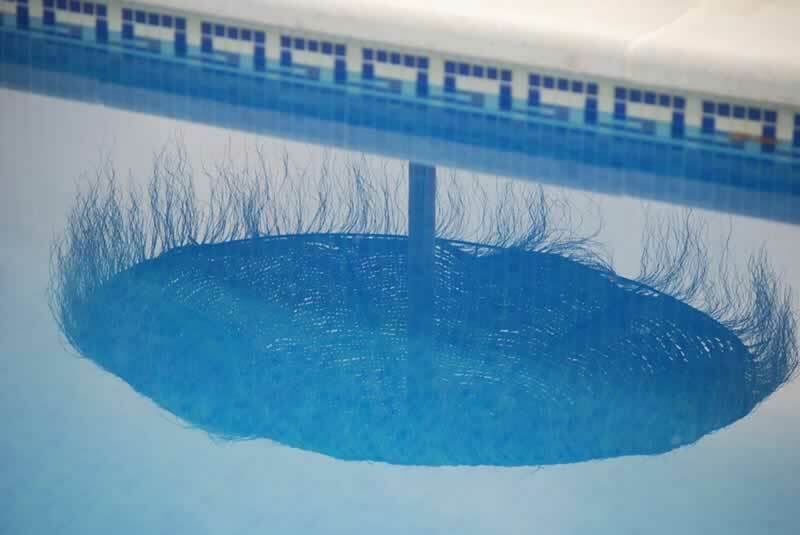 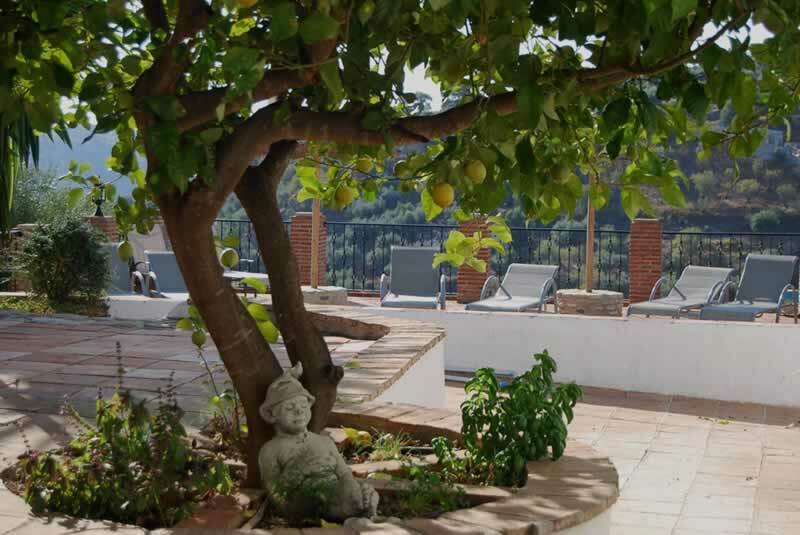 And of course there's the pool that a lot can offer refreshment after a day trip, or walk on hot summer days. 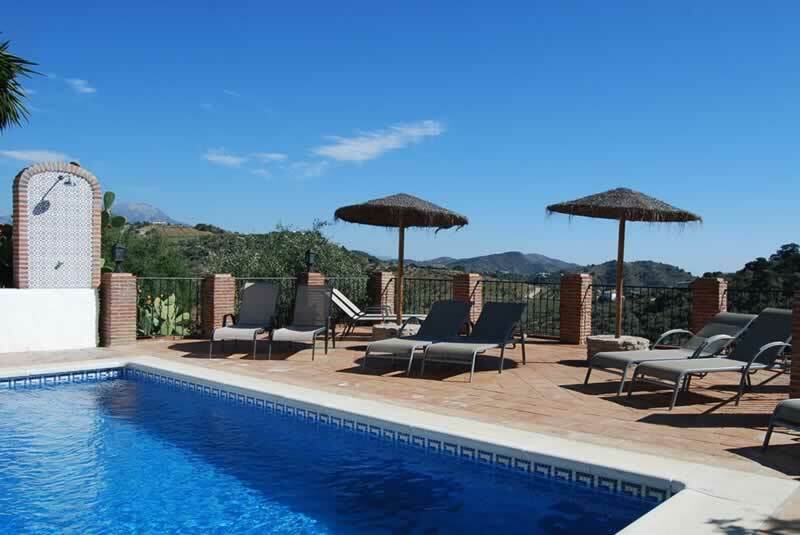 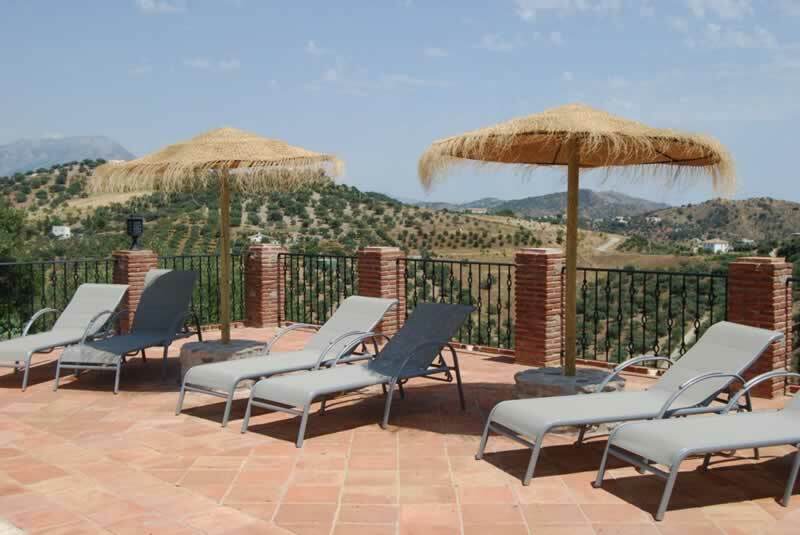 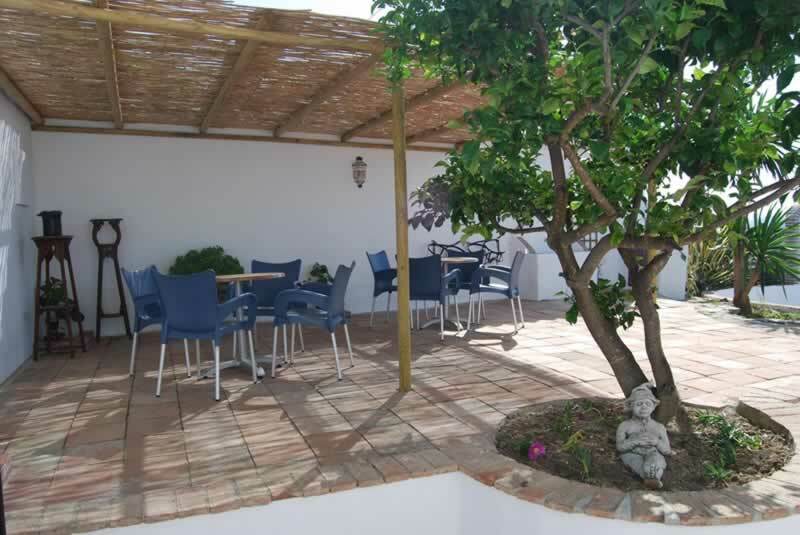 Then there is a sun terrace with sun loungers and stunning views over the hills of El Terral. 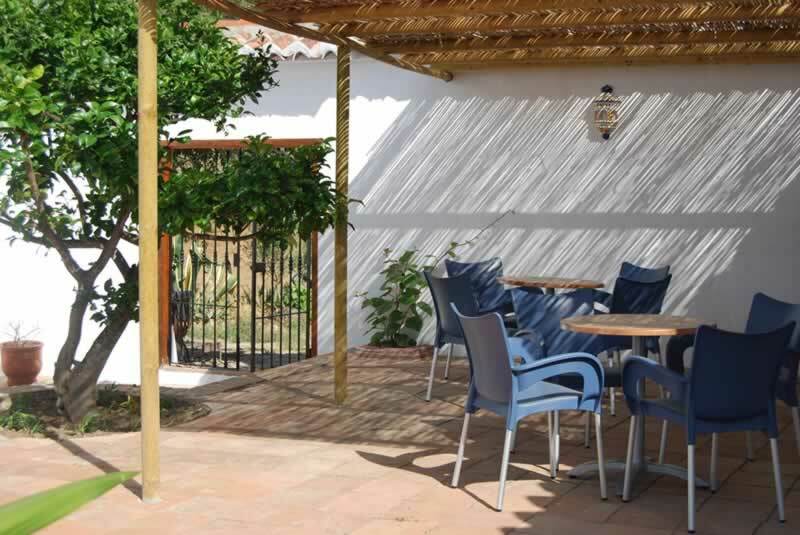 And there is also a lovely shady sitting area, equipped with table tennis and darts for those who want to be more active.